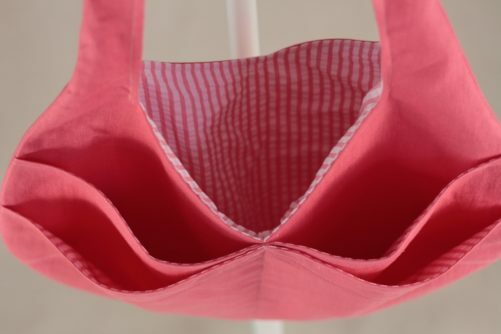 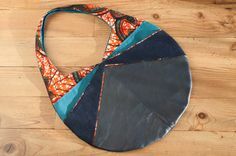 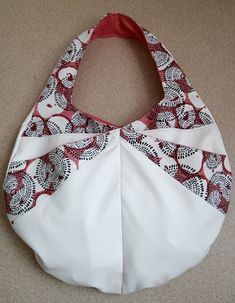 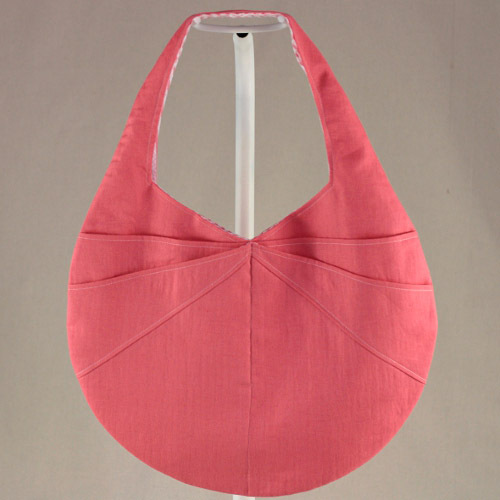 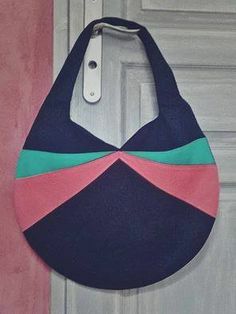 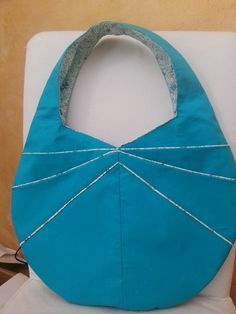 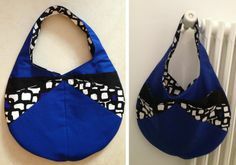 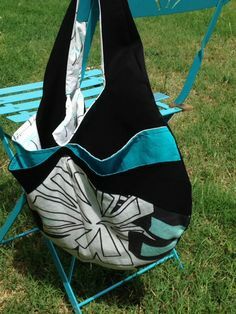 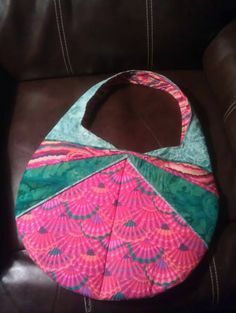 Sewing pattern for a round summer bag to celebrate the sun and its rays. 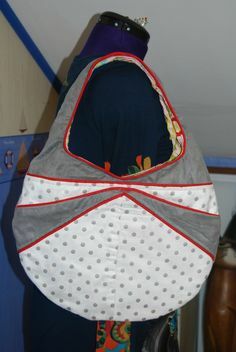 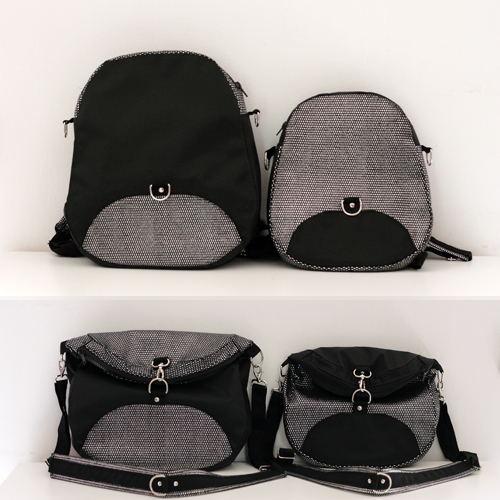 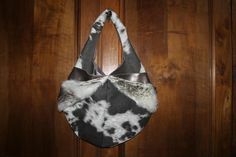 Lined, with 4 front pockets that radiate on the front of the bag. 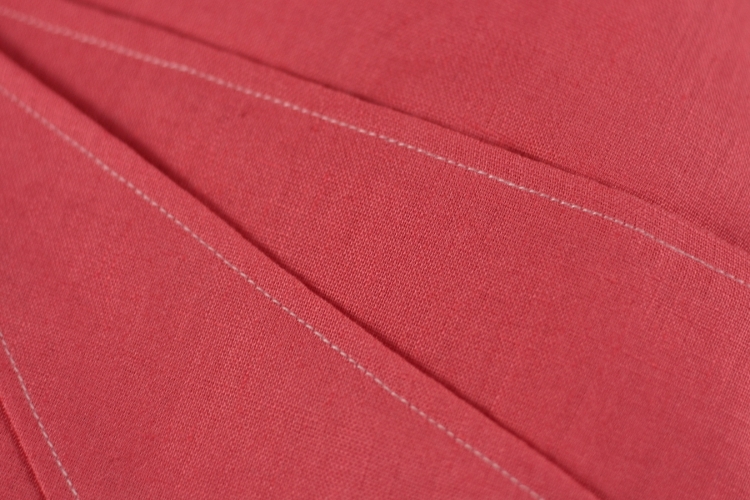 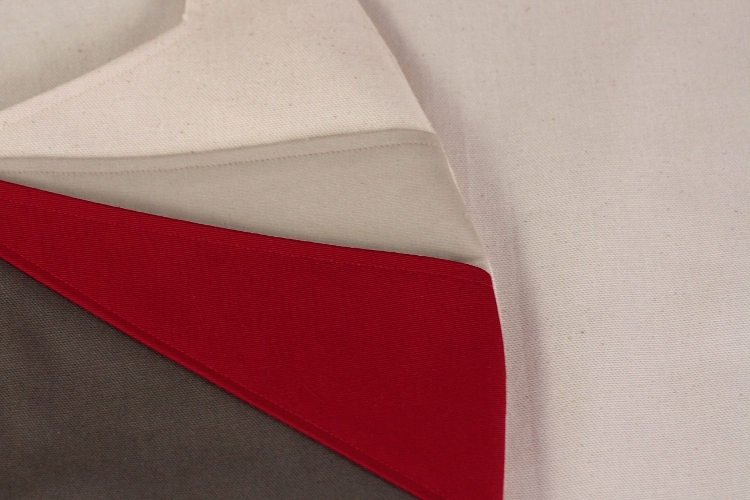 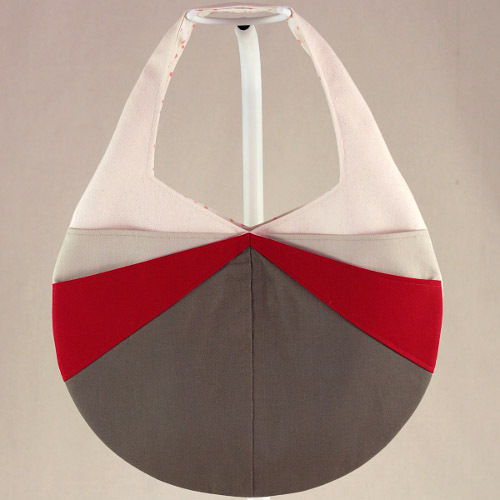 Version 1 : Outside fabric using one colour with contrasting topstitching. 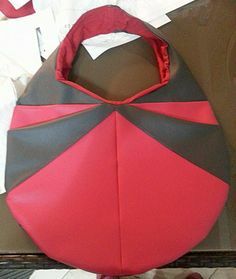 Version 2 : Outer side in four different fabrics. 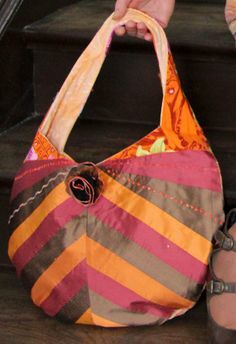 Intermediate or motivated beginner (no real technical difficulties but preciseness needed). 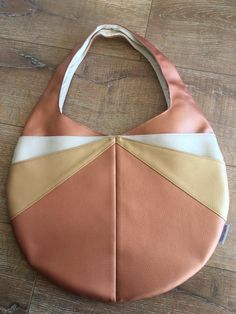 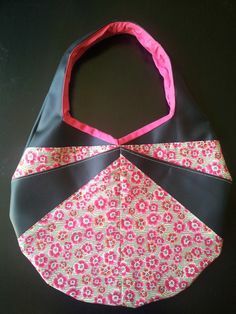 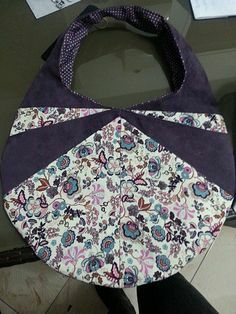 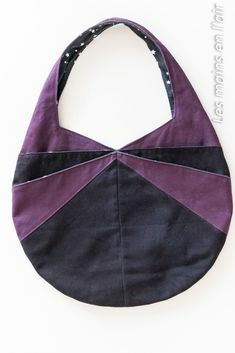 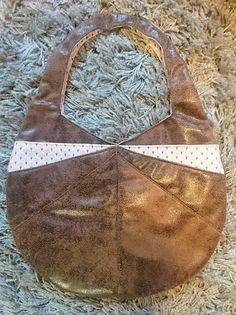 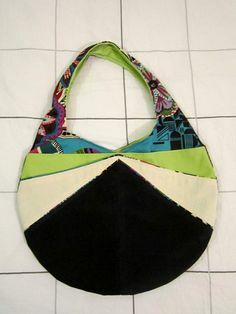 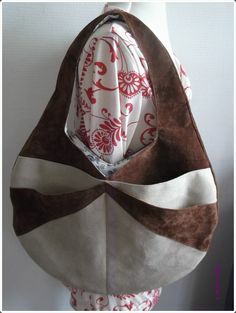 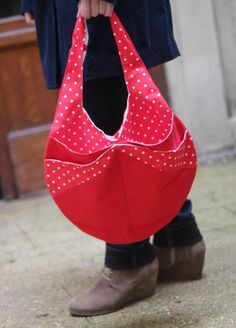 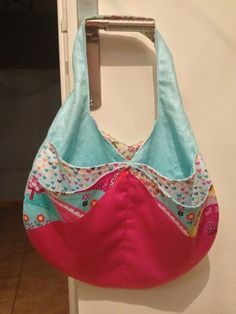 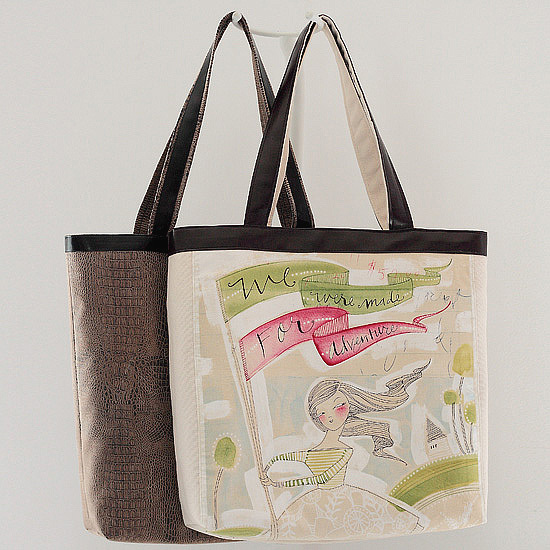 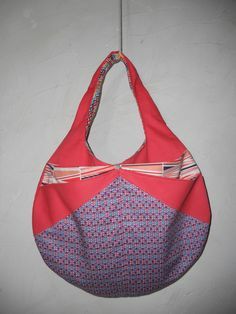 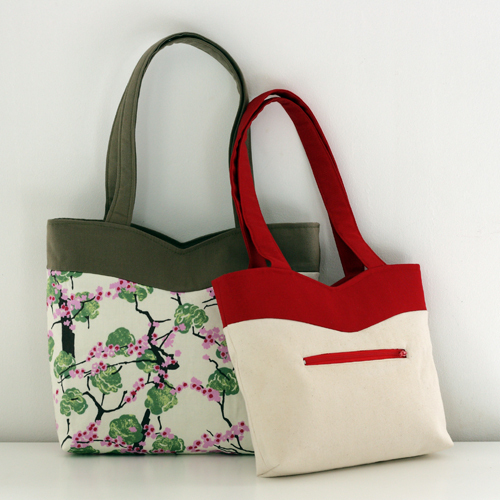 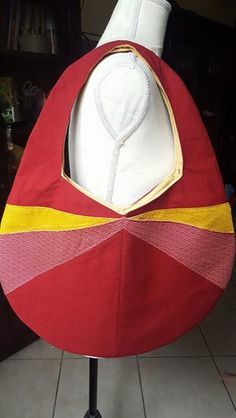 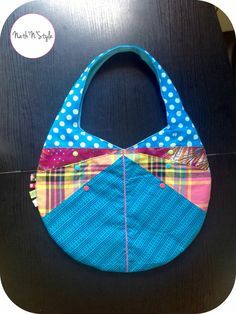 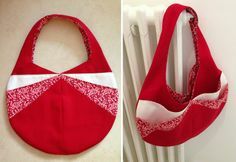 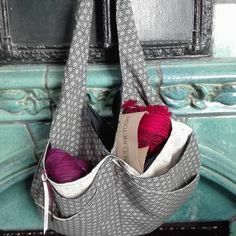 These are bags made by you, using the Candy pattern.